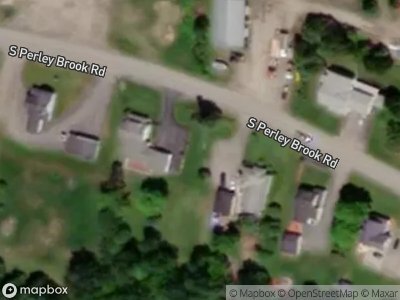 Find bankruptcy homes and houses for sale in Aroostook County, ME, today that have been through the bankruptcy process and are available for immediate purchase. 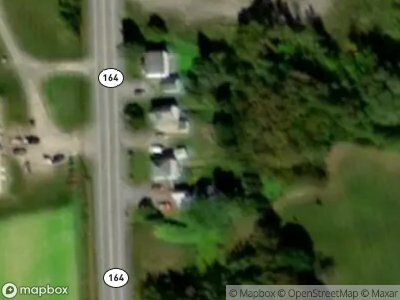 Search for the best discounted bankruptcy deals in Aroostook County, ME, with complete bankruptcy information, including full property description, available photos, valuations, rent ranges and more. 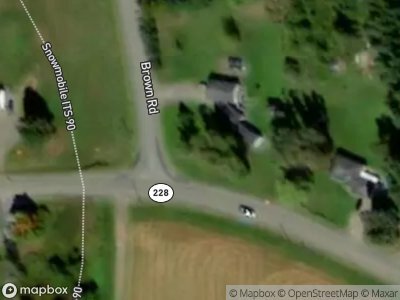 There are currently 4 bankruptcy properties in Aroostook County, ME, and those that display "Make Offer" are available to buy right now at the lowest (and already bank-approved) home prices. 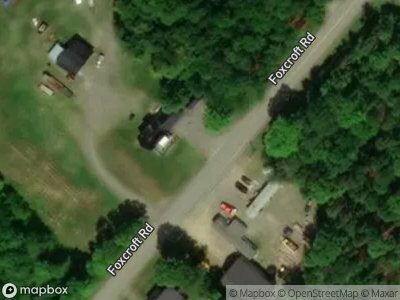 There are currently 4 red-hot tax lien listings in Aroostook County, ME.